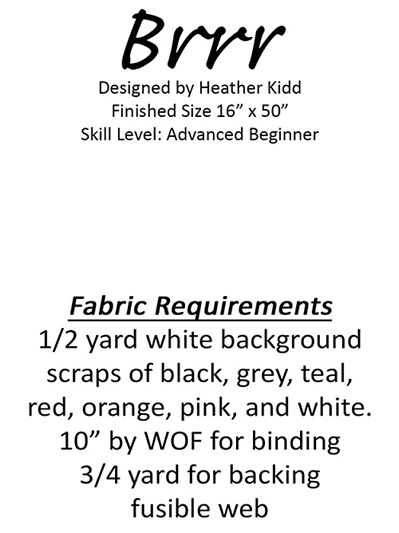 This penguin and snowflake design keep winter playfully fun. 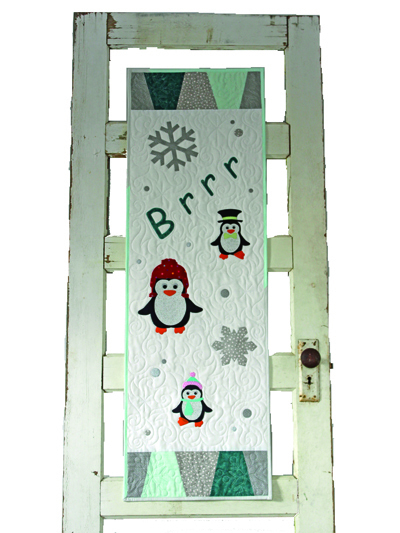 Set the stage for a cute, frosty season with this door, or wall hanging. Who better to keep you company, than these adorable penguins. Decorate your home with these fun, bundled penguins. Finished size: 16" x 50".